Platoon marks the welcome return of Portland-dwelling psych explorers Magic Lantern, a band who count Sun Araw's Cameron Stallones amongst their number. 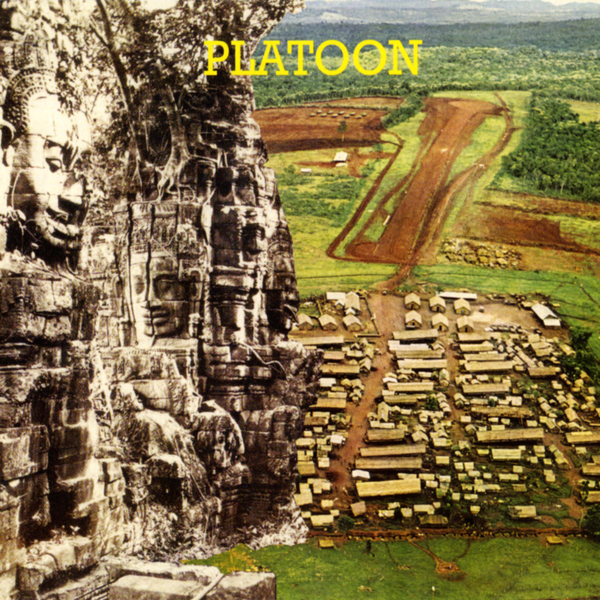 Recorded and mixed by Best Coast member and Pocahaunted collaborator, Bobb Bruno, Platoon perfectly captures this band's distinctive approach to experimental, lo-fi rock, hurtling through exotic, dusty sounding organ passages and ravaged wah-wah sequences. The stoner-dub grooves of 'Moon Lagoon Platoon' provide an early highlight, while the astral funk of 'On The Dime' latches onto a memorable, organ-fuelled swagger and 'Friendship' goes all out for sludgy psych-blues soloing, only for this kaleidoscopic jam-fest of a record comes to a close with two bonus tracks: 'Showstopper' and the ace hip-shaking dirge 'Cypress'.